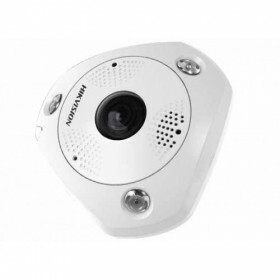 Network IR mini PTZ cameras adopt 1/2.5" progressive scan CMOS chip. 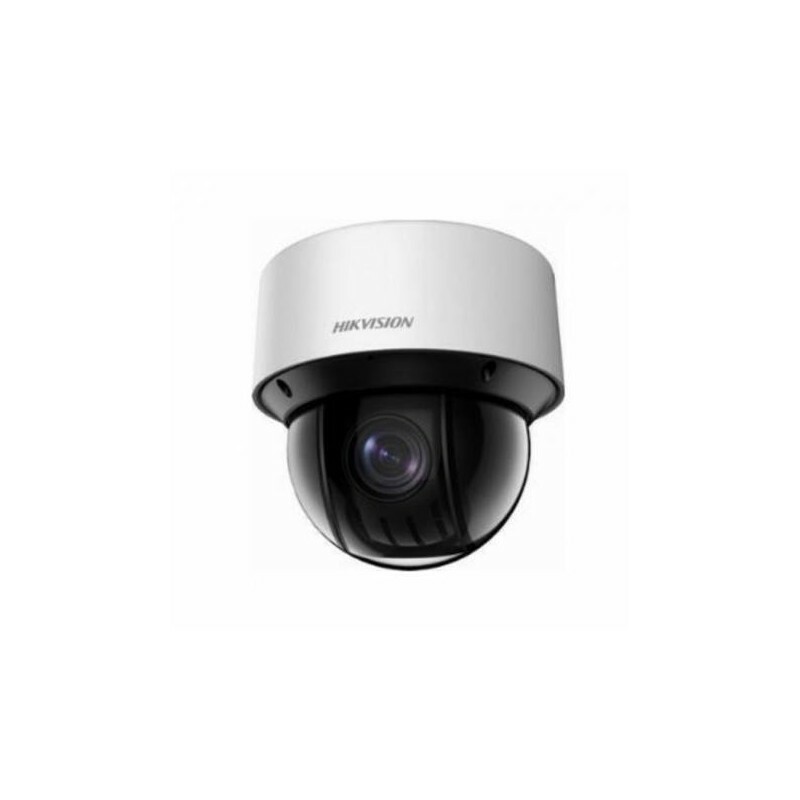 With the 25x optical zoom lens, the camera offers more details over expansive areas. 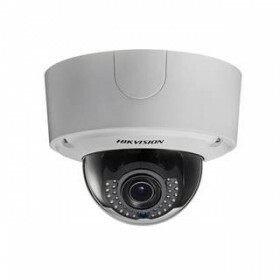 This series of cameras can be widely used for wide ranges of high definition, such as the rivers, forests, road, railways, airports, ports, squares, parks, scenic spots, stations and large venues etc. User/Host Level: Up to 32 users.